Tax file and pay is a natural extension of payroll processing. Let the professionals handle it for you. Every week, your bank account will be debited for FICA, Medicare, FUTA, SUTA, and federal and state withholding’s. 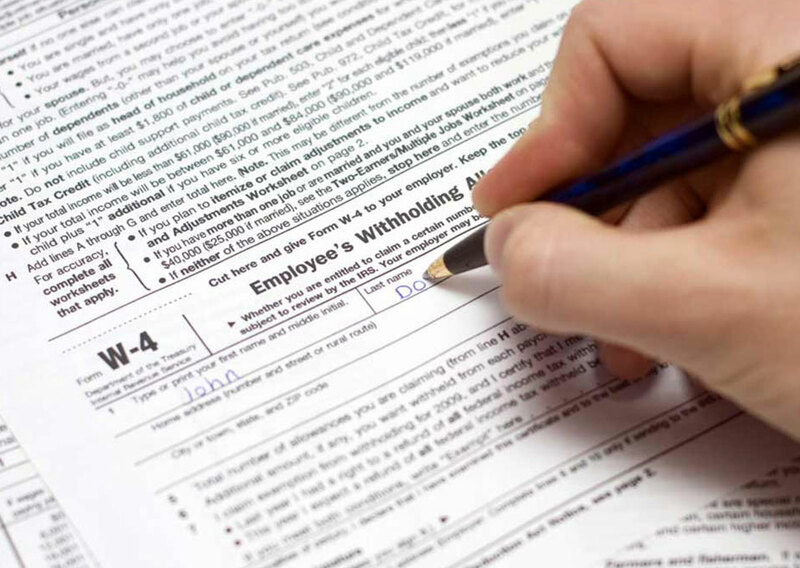 Payroll Processing will assure all payroll tax payments are made to the proper filing authorities. The IRS requires semi-weekly tax filers to pay their taxes electronically. Payroll Processing is please to include electronic tax filing as part of the Tax File and Pay program. To join our Tax File and Pay program, $9.00 per payroll applies. Please contact our office and we will supply you with the necessary forms needed to sign up.